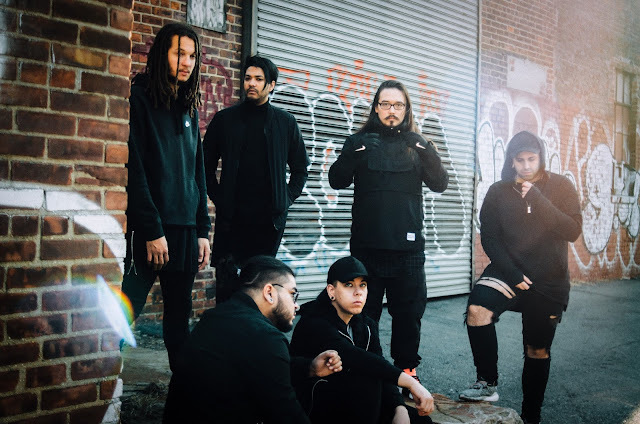 Following the success of their previous single ‘Fade’, New York based Nu Metal band JYNX have released their new single ‘Levitate’ which boasts heavy riffs, huge choruses, soaring vocals and a beat you can really get behind... all the things we love about Nu Metal and the many genres that created it! “Levitate is a really personal and lyrically heavy song that we felt was 100% necessary to be written. There are a lot of people who suffer from depression, and a few of us are no strangers to that. We wanted to relay the message that anyone feeling that way is absolutely not alone, and encourage them reach out and get help before it can take a tragic turn."